Nearly a year after its official announcement, Messages in iCloud has finally debuted with iOS 11.4. The feature doesn’t introduce a new look or feel to iMessage, Apple’s beloved messaging service. But the new feature does fundamentally change how the service works, making it infinitely better for folks who own multiple Apple devices. Essentially, Messages in iCloud stores all your messages in the cloud, which will result in improved syncing between Apple devices. The feature should make the overall iMessage experience better because users will no longer have to manually delete messages; once you delete a message on your iPhone, it will also be deleted on your iPad. The feature will also help free up space on your iPhone. With the feature enabled, photos, attachments, and more will be stored in iCloud. You’d be surprised by how much space they take up. Currently, Messages takes up almost 3GB of storage in my iCloud, which is a lot to free up on the iPhone. 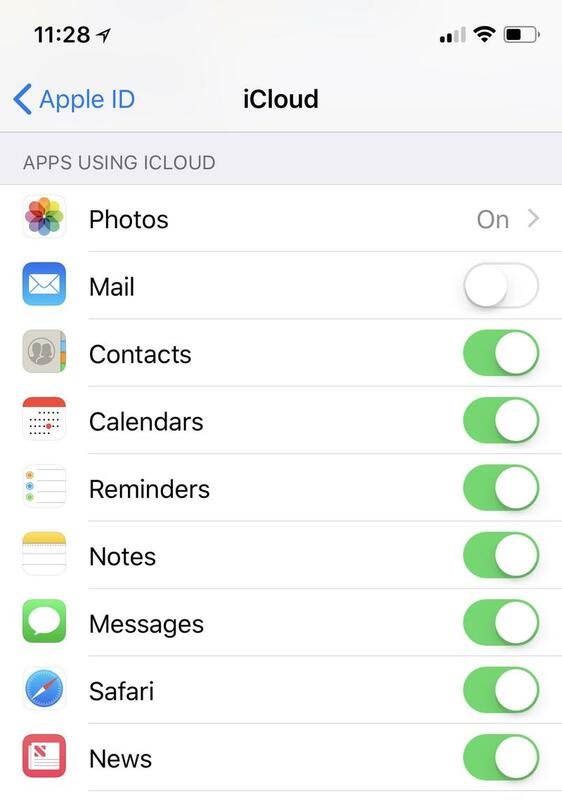 After updating to iOS 11.4, Messages in iCloud will be turned off by default. Luckily, turning the feature on is very easy. To turn the feature on, head to Settings and then click on your name at the very top, which will feature information about your Apple ID, iCloud, iTunes and App Store. Once you click on that, click on iCloud and then scroll down until you see the section for Apps Using iCloud. Find Messages and turn the feature on. 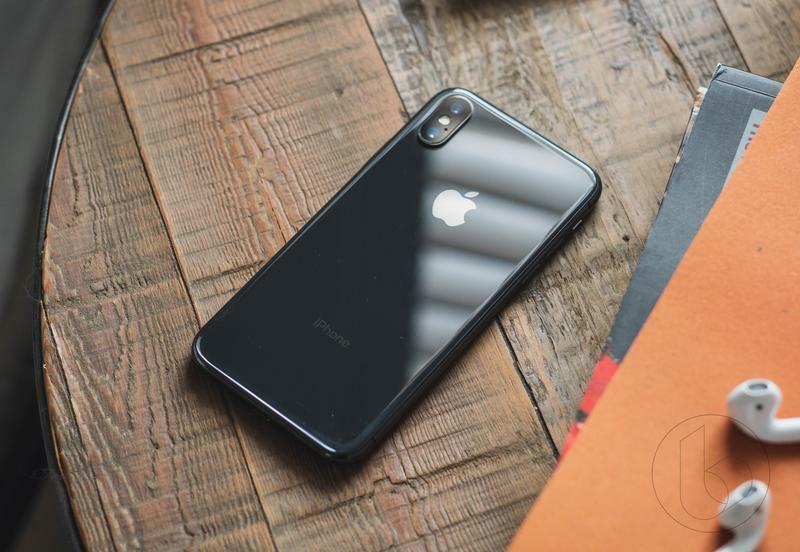 As The Verge notes, you’ll need to turn the feature on a device-by-device basis, which means there’s a little legwork that needs to be done before you can enjoy the benefits of Messages in iCloud. According to Apple, conversations will remains end-to-end encrypted. With Messages in Cloud and AirPlay 2, iOS 11 finally feels complete after making its official debut last summer.